The company has a market capitalisation of around US$10 billion and the Independent State of PNG is the largest shareholder, with 196.6 million shares. The company is publicly listed on the Australian and Port Moresby Stock Exchanges (OSH) and trades in the US through the ADR market (OISHY). It has exploration activities in PNG, Yemen, the Kurdistan region of Iraq, and Tunisia. It also has a 29% interest in the world-scale $19 billion PNG LNG Project, operated by ExxonMobil, which commenced construction in March 2010 with first LNG sales scheduled for 2014. 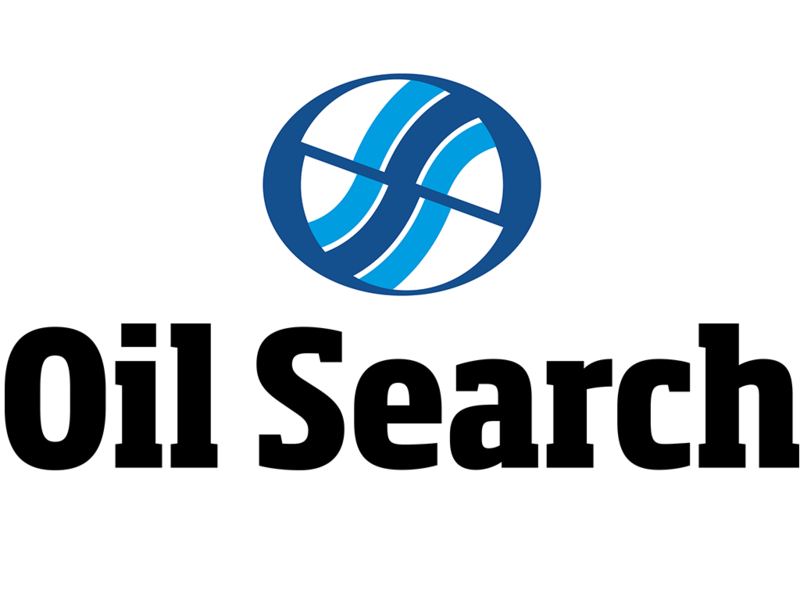 Oil Search believes that it has the potential to continue to achieve top quartile performance for at least the next five years. The strategies being pursued to achieve this growth include optimising the value of the oil and gas operations through the pursuit of near-field production opportunities, rigorous cost control and new developments; maximising the value from the PNG LNG Project, by supporting the operator, ExxonMobil, particularly in the management of in-country issues; promoting an early decision on a third LNG train based on existing PNG LNG Project fields and nearby structures; and accumulating gas resources outside existing PNG LNG Project fields, to support a standalone LNG project.